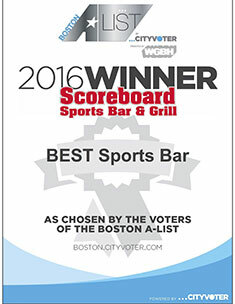 The Scoreboard has been voted Boston's Best Sports Bar 7 years running and is well renowned as one of the Greater Boston areas top entertainment venues. We are fresh out of a renovation -come experience our new massive 50 seat bar, exclusive craft beer corner and revamped menu and cocktail selection. 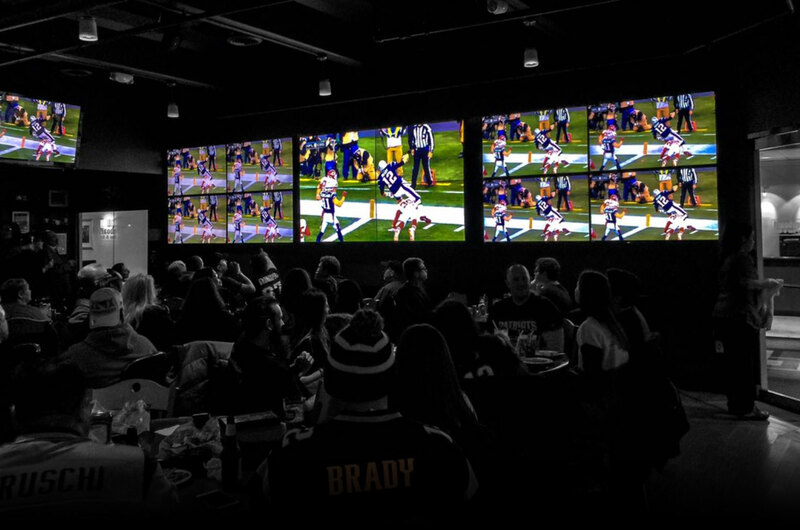 With over 50 Giant HD-TV'S and 110" video wall sports fans can stay connected to all of their games in one place. 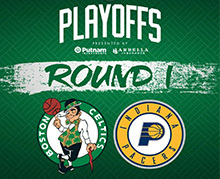 We welcome everyone to join us in cheering on the Patriots, Bruins, Red Sox and Celtics. 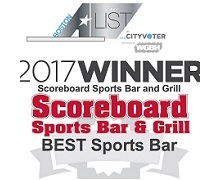 Scoreboard is also an active entertainment venue featuring live music every Friday and Saturday night by the region's best bands. 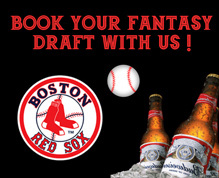 You can also find something for everyone here at Scoreboard during the week. Indulge in $0.50 cent wings on Monday nights, Tuesday Trivia and so many more exciting events each week. 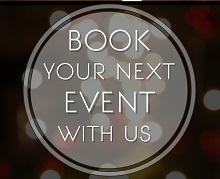 Make sure to check our event calendar and social media pages for exclusive events, specials and more! Home of the best sports fans on the planet! 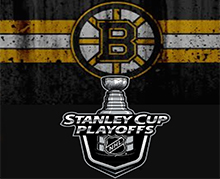 Spring has sprung here at Scoreboard with an ACTION packed month filled with playoff action,sporting events, promotions and giveaways new cocktail and beer selections, live music and MORE!!! CATCH ALL THE MARCH MADNESS ACTION AT SCOREBOARD!!! Ladies & Gentlemen... Get your brackets ready because MARCH MADNESS is almost here and we plan on celebrating from the moment of the first tip off on Thursday March 21st until a winner is crowned in April with TONS of Food & Beverage Specials, Contests, Prizes & SO MUCH MORE!!! ST. PADDY'S CELEBRATIONS ALL WEEKEND LONG!!! Saint Patrick's Day in New England is not just a holiday, its an epic celebration to us Bostonian's and must be celebrated in style. That's why we've lined up a killer weekend long celebration filled with all the necessities. BEER ( And lots of it!) 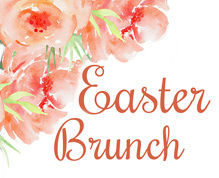 Music, Prizes, Specialty Menu Items, Drink Specials, and MORE BEER! 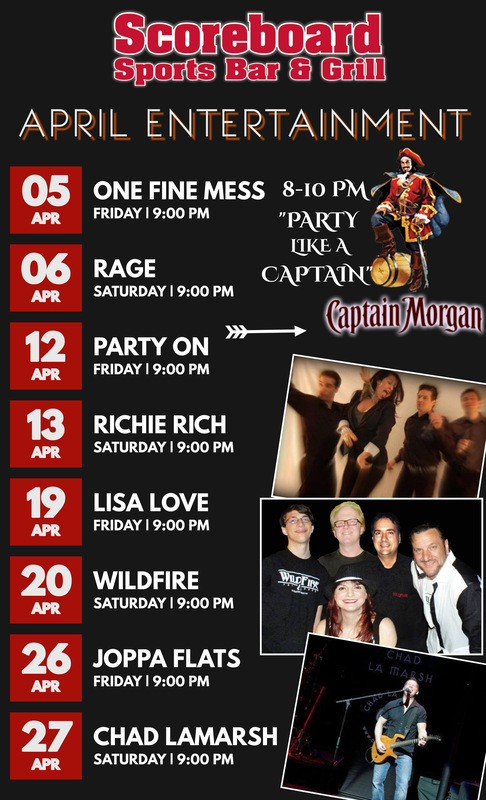 March LIVE ENTERTAINMENT Line Up! March brings some of the BIGGEST and BEST parties, events and celebrations here at Scoreboard including Mardi Gras, St. Patrick's Day and March Madness, CLICK HERE to view our full March Entertainment Lineup! ANTI Valentines Day Bash at Scoreboard Fri Feb 15!!! As we approach Feb. 14, a question forced upon everyone's minds is how they'll be spending Valentine's Day, a holiday enjoyed by few and suffered through by many. If you see the date more as Single Awareness Day (SAD), or a day when you'll be subjected to sappy couples overflowing restaurants and bars, and more PDA than you can shake a stick at, then you're in good company here, because shaking a stick at a heart-shaped piñata is so much more fun...( & YES THERE WILL BE A HEART SHAPED PINATA TO SMASH) Join us for the best ANTI VALENTINES DAY PARTY in the Boston Area on Friday February 15th here at Scoreboard! 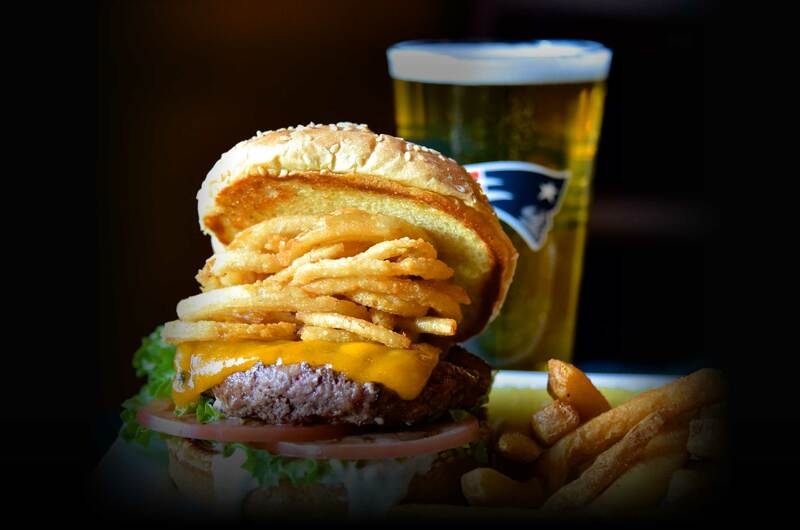 There is no better place to catch all the Super Bowl Sunday action than Scoreboard in Woburn! With not one but TWO rooms packed full of excitement and festivities including a Massive All You Can Eat Tailgate Buffet, LIVE MUSIC, raffles, door prizes, tailgate games and more! 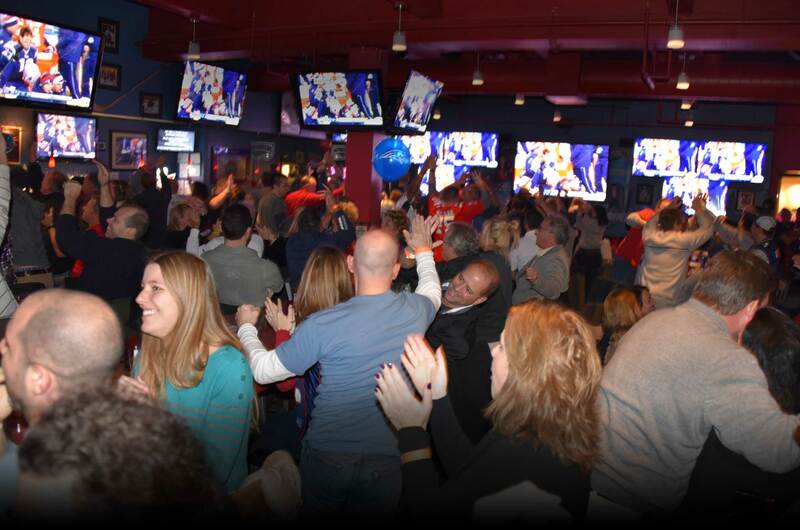 Don't miss out on the biggest and best Super Bowl Party in New England! SCOREBOARD REMAINS OPEN THROUGH THE SNOW STORM !!! 'Tis that ever so fateful time of year again New Englander's. Time to grab the bread & milk and batten down the hatches for the first large Snow Storm of the season! However, if you find yourself sick of shoveling, needing a cold beer or a hot meal, or even a place to stay the night. We have you covered here! We will remain open through the storm and even have snow storm hotel rates available starting at $89 + Tax! Scoreboard Annouces ULTIMATE 80'S NIGHT PARTY!!! Break out the NEON for an incredible 80's themed party at Scoreboard on Saturday February 2nd! 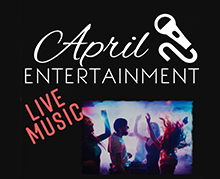 Featuring LIVE MUSIC by Back to the 80's band! Specialty 80's cocktails, prizes, FREE swag & more with KETEL ONE in house 8-10 pm! 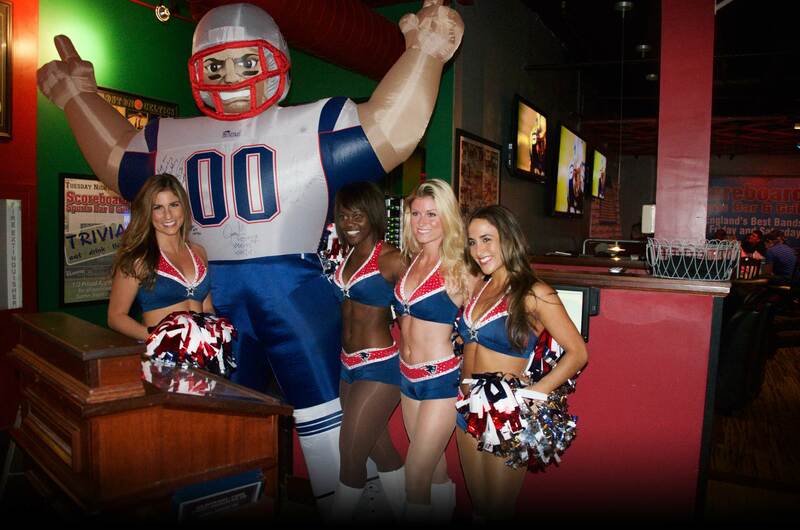 WIN PATRIOTS TICKETS THIS SATURDAY 1.12 AT SCOREBOARD! 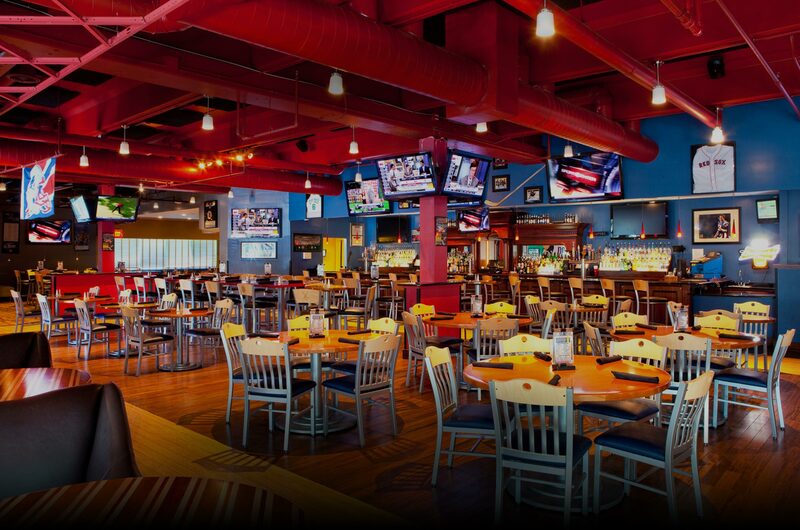 Join us Saturday, January 12th at Scoreboard with Bud Light & 98.5 The Sports Hub who will be on site to reward one lucky winner with a Patriots prize pack including tickets to the Patriots Divisional Playoff Game on Jan 13th! Also included in GRAND PRIZE pack 2 Patriots Field Passes, 1 parking pass, 2 sweatshirts & 1 Autographed Item!